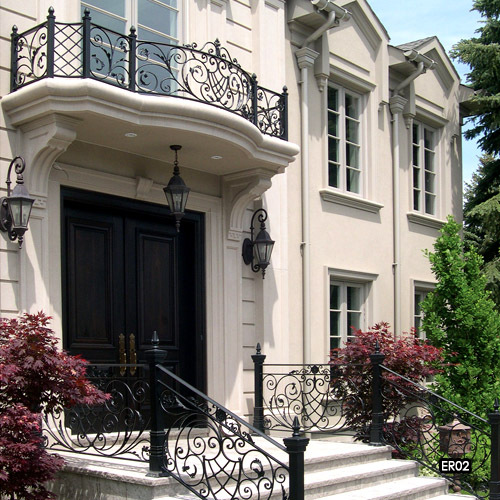 Curb appeal can be appreciated as the most important aspect of your homes exterior. 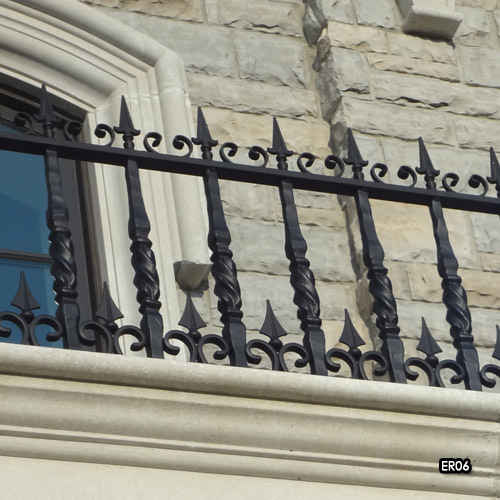 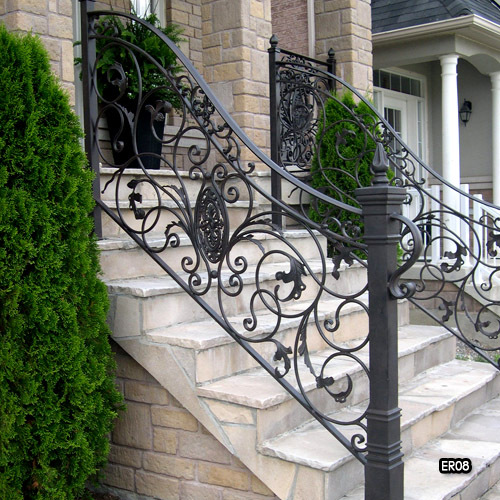 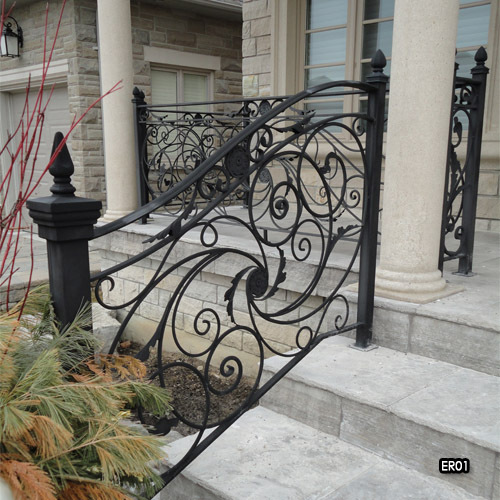 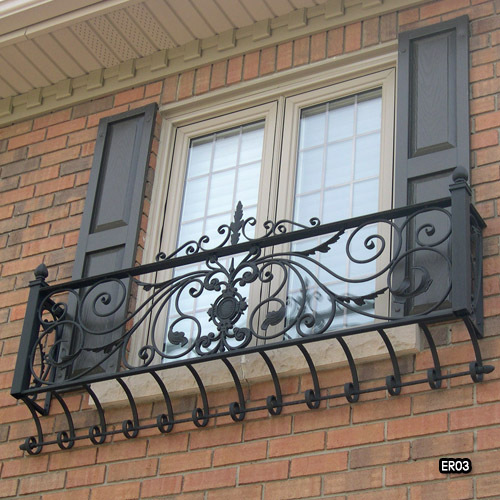 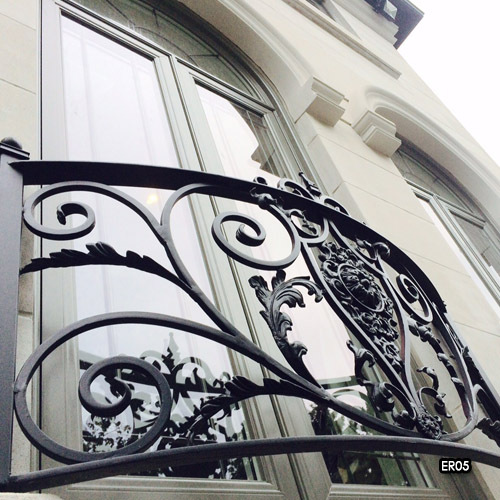 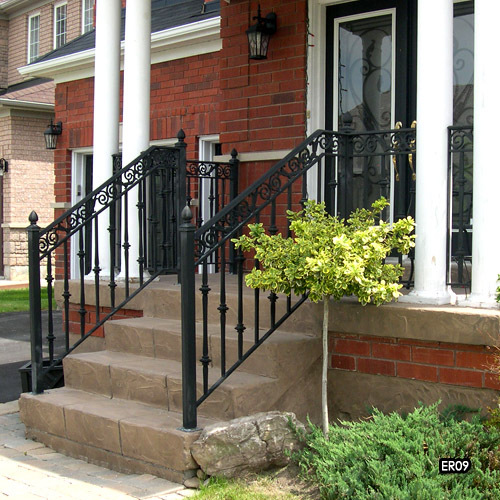 Exterior wrought iron railings are the most prominent accessory for your homes façade. 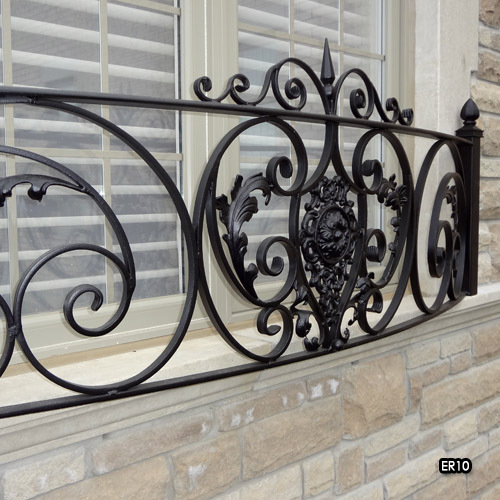 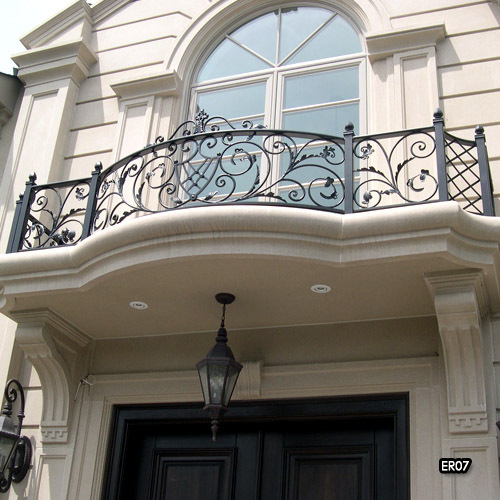 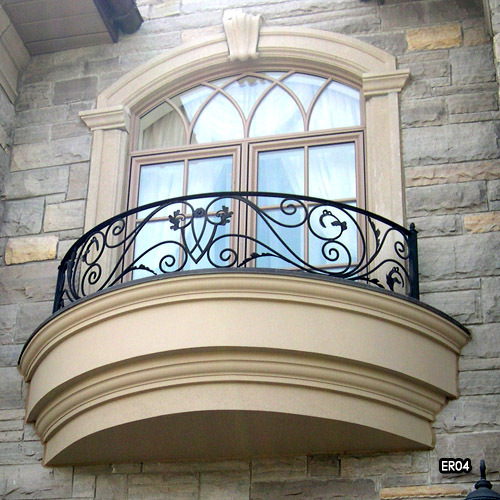 Our ability to design and manufacture the perfect exterior railing accent is surpassed by none.